Builders Exchange of Kentucky has always been dedicated to offering value-added services and offerings that benefit the commercial and industrial construction industry. As part of that dedication to its members, Builders Exchange is committed to promoting access to higher education though its scholarship awards. The scholarship program is open to full-time students entering their freshman, sophomore, junior, or senior years of an accredited college or university and pursuing a two-year or four-year undergraduate degree program. Eligible applicants include employees, children, grandchildren, and spouses of Builders Exchange member firms. The scholarship awards are worth $2,000 annually for a total of up to $8,000 if the full-time undergraduate student maintains the equivalent of a 3.25 GPA on a 4.0 scale throughout their academic career. An information packet filled with more details about the scholarship program was mailed to each member firm in October, so please encourage all employees to learn more about the program and how it can benefit them and their families. Should more information about the scholarship program be requested, please visit the Builders Exchange of Kentucky website at www.bxkentucky.com or call Mary Ellen Higgins at 502-459-9800. Builders Exchange is very proud to serve its members by offering this great benefit and looks forward to providing this program for many, many more years to come! Calling All Membership Committee Volunteers! 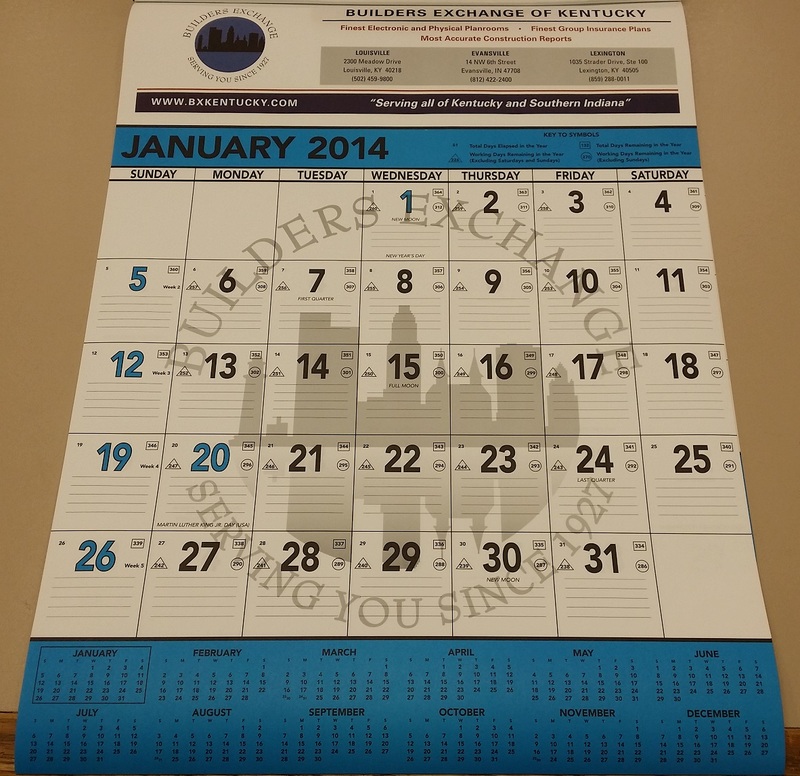 Your Builders Exchange is growing and we are looking for your help! If you have been looking for a way to get involved and meet more of our members this is just for you! The membership committee is a place for you to network and volunteer at the same time. 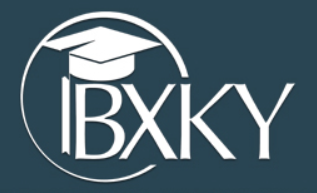 If you are interested in getting involved and learning more about the committee, please contact Brandy Borchers, Director of Marketing and Membership at brandyb@bxkentucky.com or call 859-806-3270 for more information on upcoming committee schedules and details.